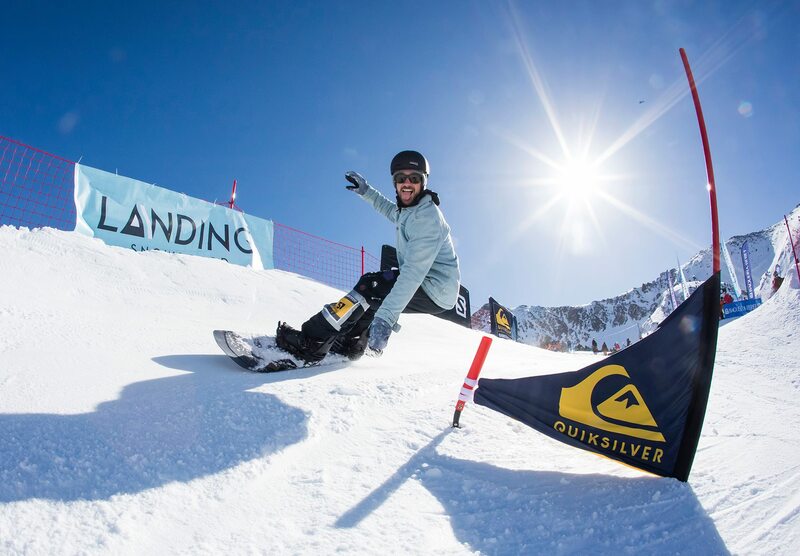 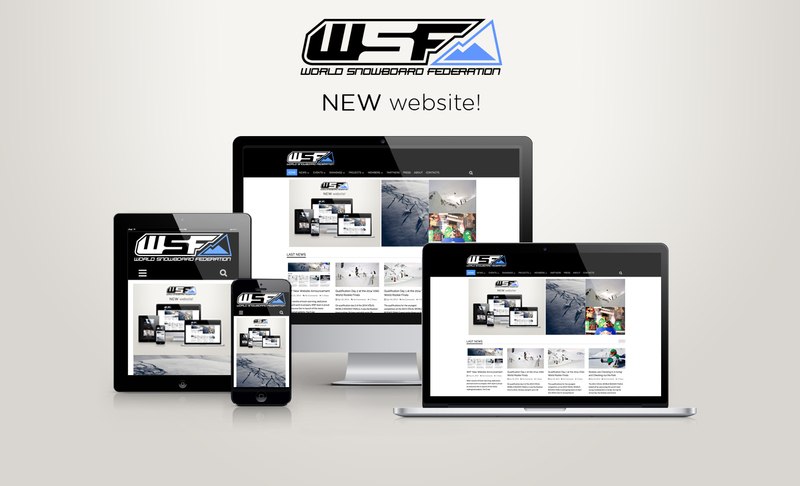 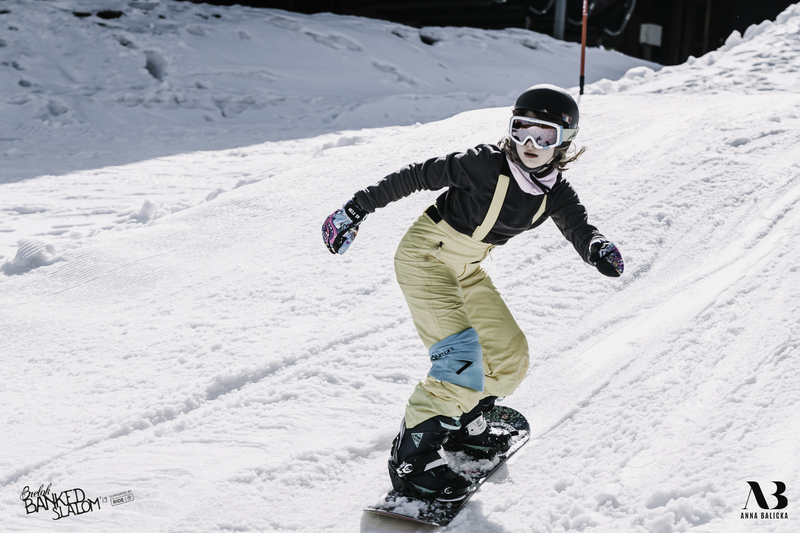 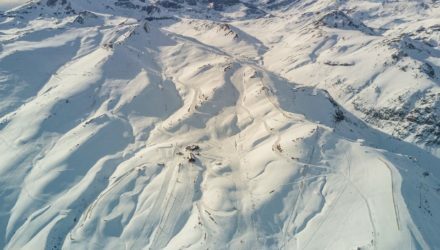 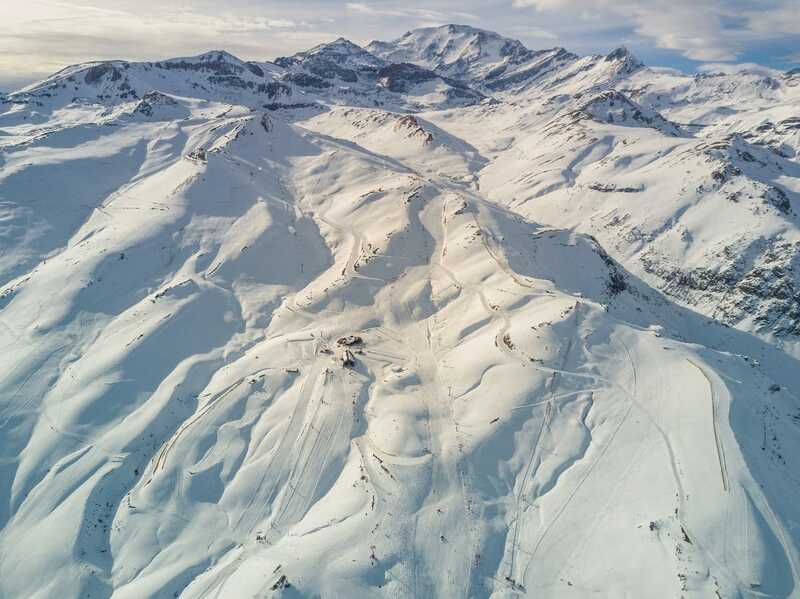 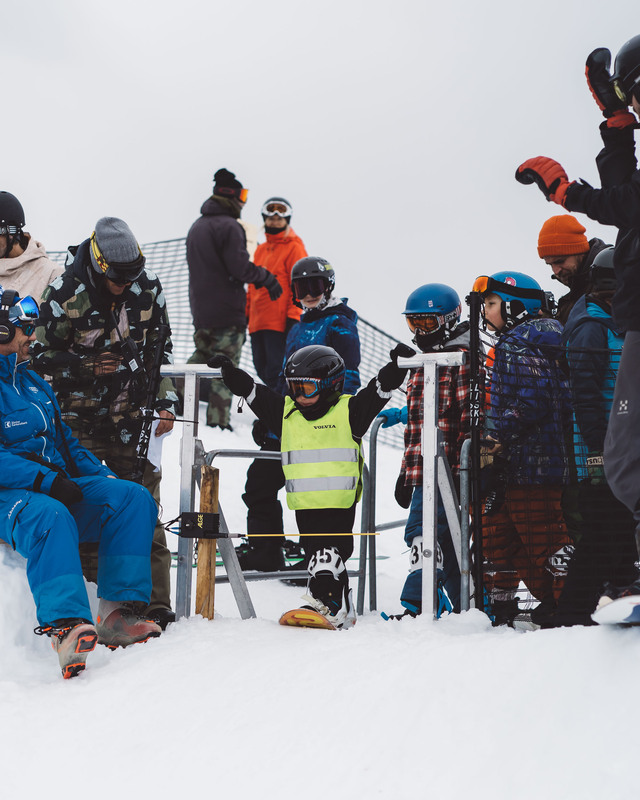 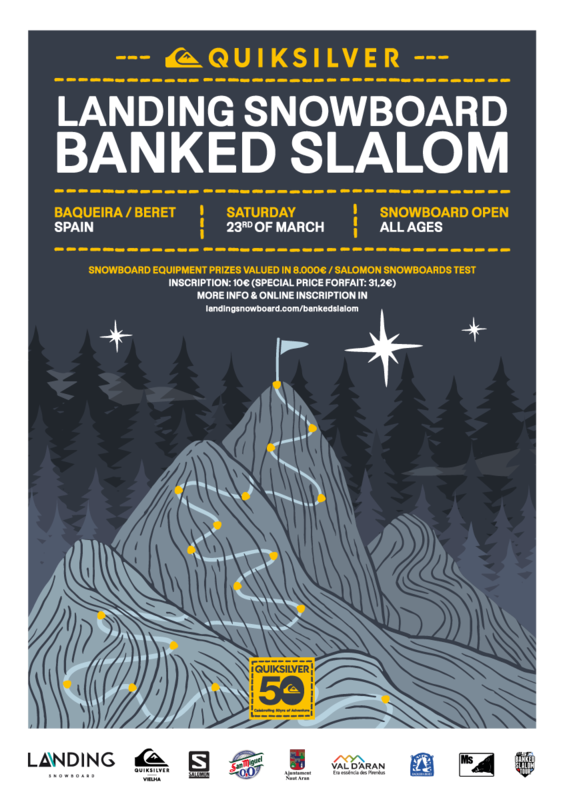 The Cardrona Rookie Fest, the first 2017/2018 World Rookie Tour stop, came to an end and the first rookies and groms had been qualified for the World Rookie Finals, to be held in Kitzsteinhorn at Zell am See-Kaprun, Austria, from the 10th to the 15th of April 2018. 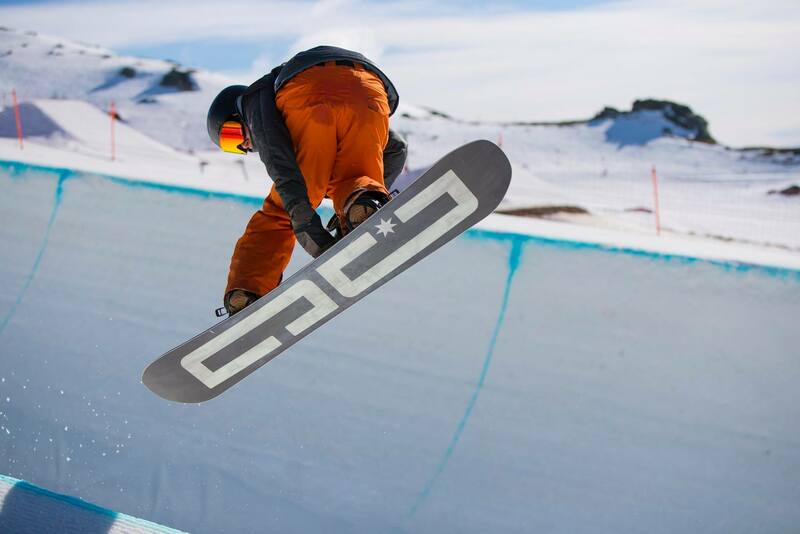 Starting with the Halpipe competition, on the 4th of October, Mitchell Davern won his Junior Nationals age category by adding a crippler 720 on the last hit and landing it clean. 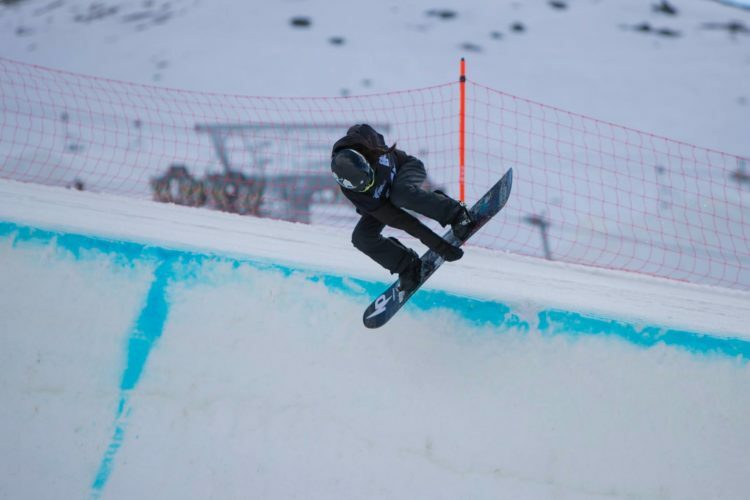 Zephyr Lovelock won the Intermediate Snowboard Boys’ age group and impressed the judges by grabbing every spin, tweaking the grabs and maintaining consistent amplitude down the pipe. 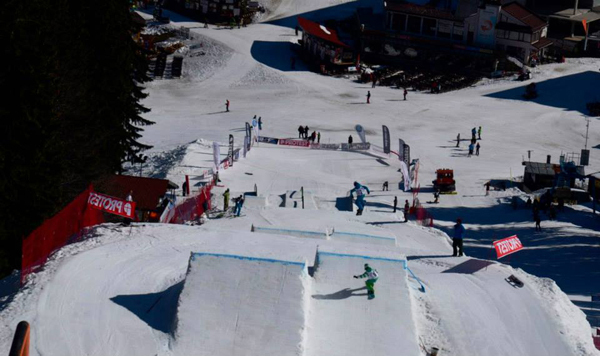 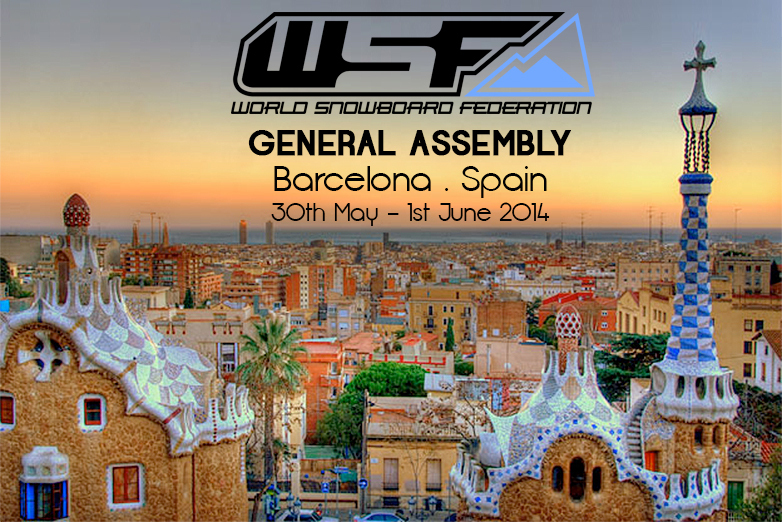 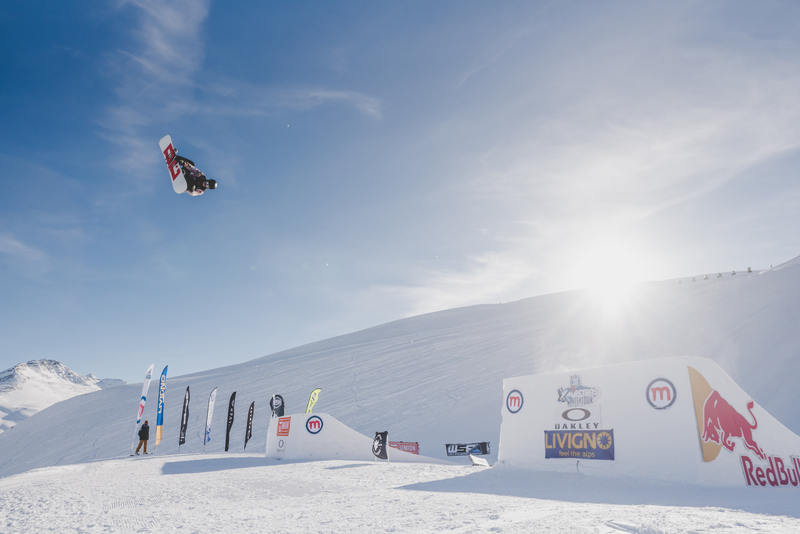 Ending with the Slopestyle competion, on the 5th of October, Makayla Kellogg was one of the strongest female snowboarders of the day. 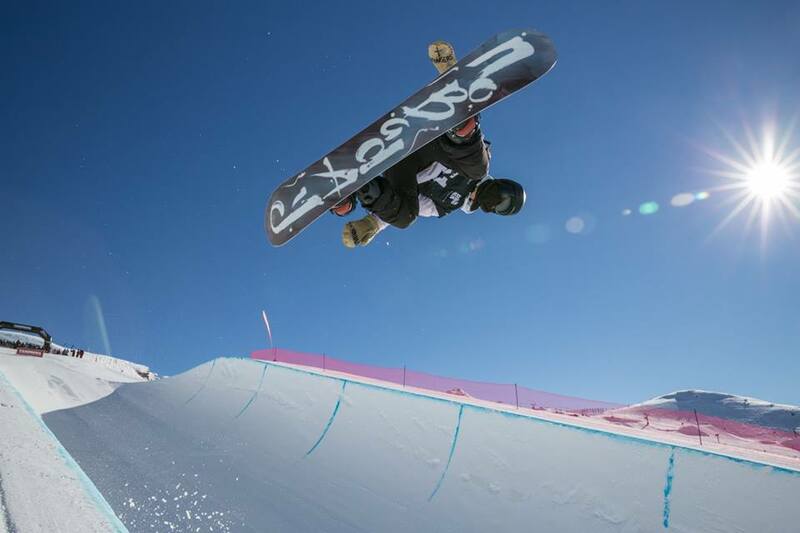 Her rails were impressive with a 50-50 180 out, half cab to 180 pretzel, switch 50-50 to backboard, front 50-50 to front board, but the jump line was what secured the gold medal with a cab 5, straight air mute tweak, back 3. 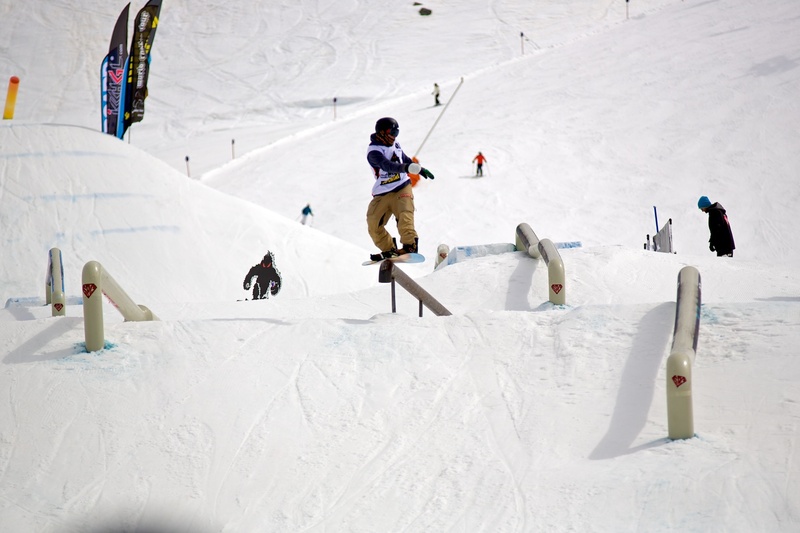 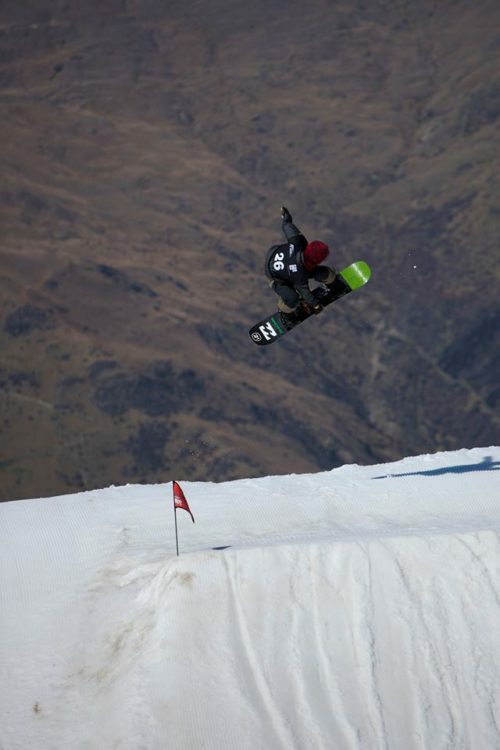 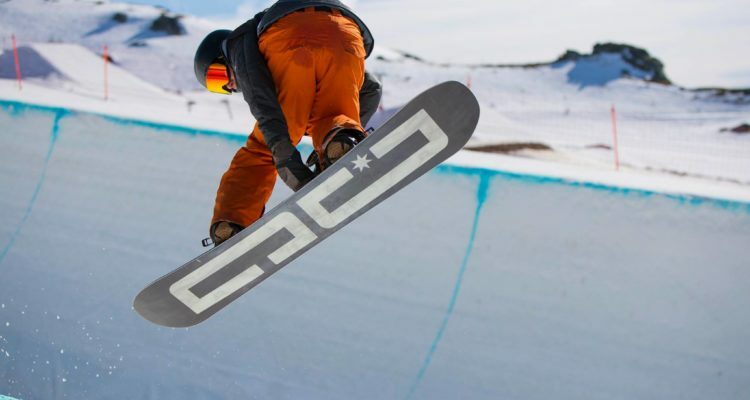 Regarding the Senior Boys Snowboard age group, Lachie Blackmore became the winner thanks to his perfect landings combined with a technical rail line with hardways 270 on the down-flat-down.